Welcome one, welcome all to the February Quibbler contest! As I'm sure you recall, January's issue was all about calendars. Love them or hate them, you can find the riveting articles here if you haven't had a chance to check them out yet. 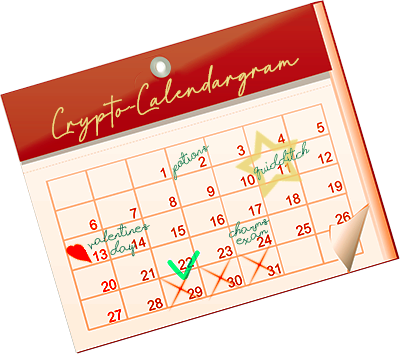 The Publications team needs your help solving this Crypto-calendargram! Each letter in the cryptogram is represented by a corresponding number. A number may only represent ONE letter. *All work must be your own. You may fill in the above cryptogram via an electronic medium such as Paint, or you may simply type out the answer in your submission owl. *Only 100% correct entries will be eligible for prizes. *HEX terms and rules must be followed. *Questions may be asked in this thread or owled to Anna. *Entries MUST be owled to Anna by 11:59 PM HEX time on February 27th. Please do not post entries in this thread. *All other qualifying entries will earn 1 Ticket towards the Newsstand Raffle. I love cryptograms! Thanks for giving this one to us! I love cryptograms too I hope you enjoy it! Shelters Who Euthanize Pit Bulls Imd-75% Avg. killed p/day(US)-2800 The Real 'Bully Breed'-Human Rescue A Pit Bull! Huffies earn battle points n Sprout’s Study! 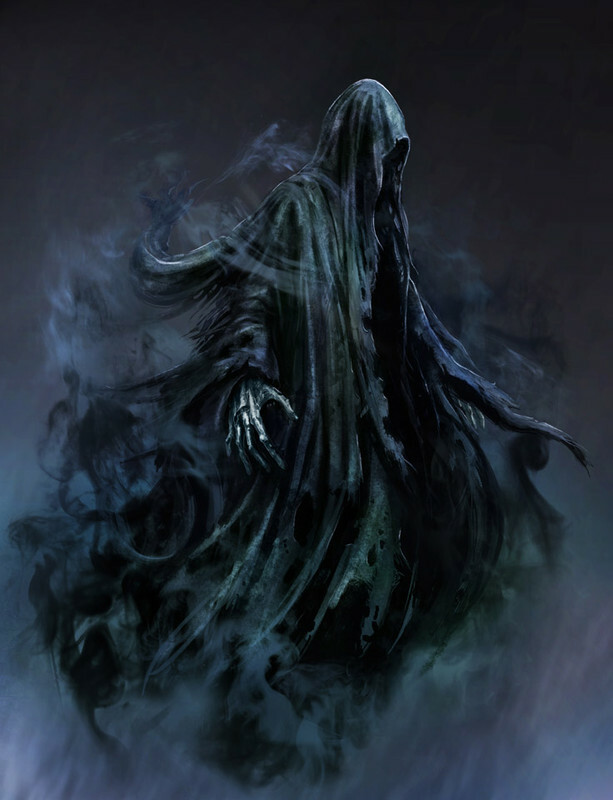 Check out Hufflepuff's dorm forum, Helga's Hollow! "All the light you see is from the past"
Thanks, yes I did. I am hopeless at Role Play, writing stories etc, so always look out for these sort of contests. Yes, these are perfect for multi-tasking during the day .. Sent in my entry; NTS... I am getting better at these. Sent in my entry and had a lot of fun, thank you!